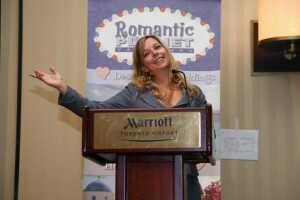 Romantic Planet Vacations is Canada's first nationwide specialist in destination weddings and honeymoons in Canada. 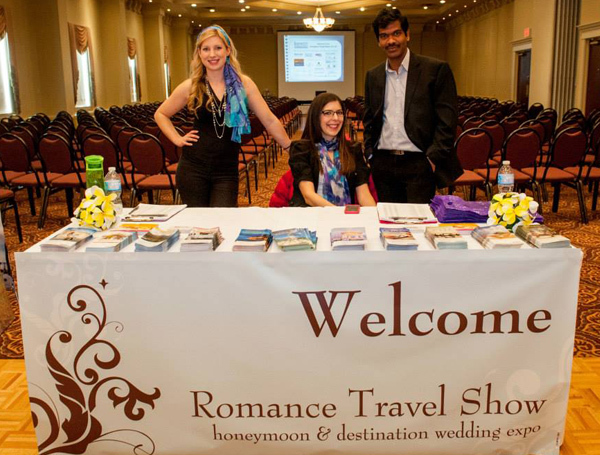 Serving Canadian brides and grooms and their wedding guests since 2004, Romantic Planet Vacations has the professionalism, expertise and connections in the travel and bridal industry to make your destination wedding or honeymoon dreams come true! All agents at Romantic Planet Vacations are certified Destination Wedding and Honeymoon Specialists and have traveled extensively around the world from Tahiti, Thailand, Australia, South Pacific, Italy, Greece, France, Africa, Caribbean, South and Central America, Mexico and more. We know the ins and outs of planning the most perfect destination wedding and honeymoon. 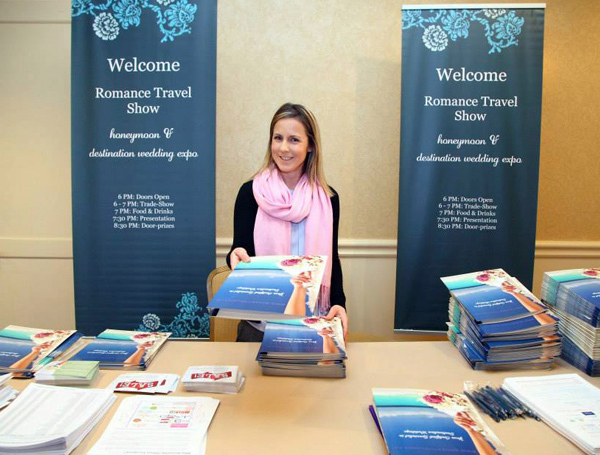 We have produced the Romance Travel Show since 2010 to showcase our travel and bridal partners and to help answer your many questions and guide you in the right direction in planning your destination wedding or honeymoon. The information gained from this event is invaluable and is key to setting you on the right path of an enjoyable and stress-free planning experience. 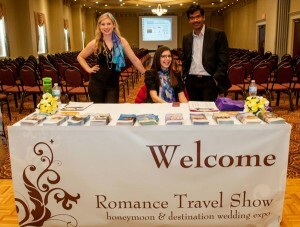 The Romance Travel Show event is produced across Canada in Vancouver, Calgary, Edmonton, Toronto and Oakville and is currently complimentary to brides and grooms who are in the midst of planning their destination wedding or honeymoon. 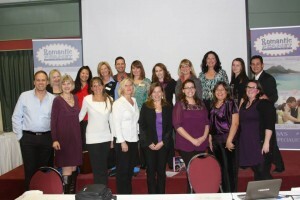 RSVP today and let our team of experts work for you!